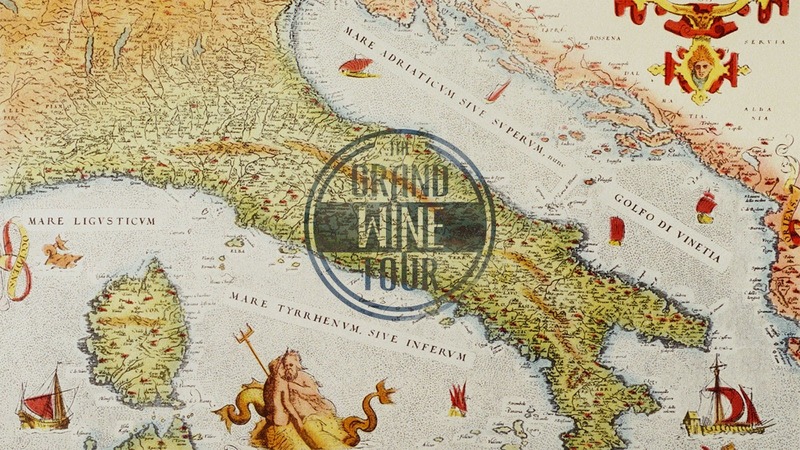 The Grand Wine Tour is a journey through Italian culture exploring one of its most iconic elements: wine. An online magazine in English, created by a highly prestigious group of wineries united by the will to ensure high-quality hospitality standards, and with the goal of providing trustworthy analyses and reliable references to wine tourists. Musement (the tourism partner of this excellent project) interviewed Max Coppo, the creator of The Grand Wine Tour, who told us about the project’s inception, features, and goals. Where does The Grand Wine Tour project come from? I came up with this idea because I’ve always thought that the communication of wineries is too self-referential and targeted at a very narrow group of consumers. To reach a wider audience, I thought that our communication should address cross-cutting issues, focusing not only on wine but also on topics such as food and art, traveling and lifestyle. As part of this new kind of communication offered by The Grand Wine Tour magazine, how important are the stories told by your writers? They are central to the project. I tried to put myself in the shoes of the “typical consumer” who wants to visit Italy and needs to know about the attractions in the area surrounding the winery they want to visit. Our goal is to provide helpful suggestions and ideas. I’d like to emphasize that The Wine Grand Tour magazine is not a commercial project, which means that it doesn’t have any ads. Our suggestions are truly reliable because they’re based on the authority and competence of our staff: journalists, bloggers and opinion leaders, all of them qualified foreigners with a relevant number of web followers. Why did you feel the need to write about winery hospitality, and about what happens in the surrounding areas? Hospitality is a crucial aspect of the visitor experience: it’s a very important emotional moment that can secure loyal customers. Wine quality can be overshadowed by great hospitality. Obviously, that’s not the case here. 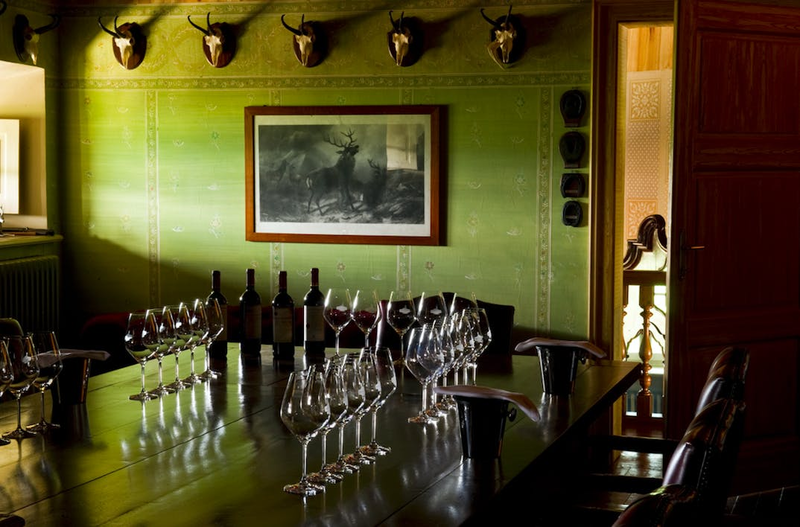 To be part of The Grand Wine Tour, wine quality must be as excellent as the hospitality offered to visitors. The world and story revolving around a winery, however, is huge and deserves to be told; that’s why our magazine talks not only about wineries and their wines but also about all the beautiful things that should be explored in the surrounding areas. This way, a visit to a winery becomes the pretext for organizing a proper trip. How are tours in The Grand Wine Tour wineries organized? Each winery has its own format since they are all structured differently (some have Michelin-Star restaurants, others also offer hotel accommodation), but as I said before, what they have in common is the quality of their products and hospitality. The parameters are the same for all of them, and these are very high standards because The Grand Wine Tour ensures top-notch quality. This is The Grand Wine Tour’s first year. What does the future hold for it? 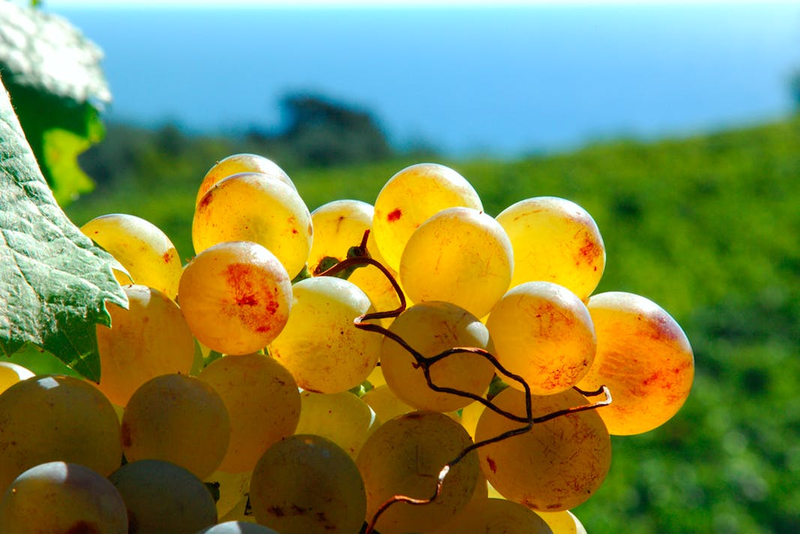 The goal is to extend the network throughout the country by adding new wineries. This is an innovative and ambitious project, so I know it will take some time to reach that goal. Obviously, I also look abroad: I’ve always structured my reasoning as if I were talking to Europe and the world, and I continue to do so because our standard audience is very large and our visitors may find themselves in Barolo today and in Burgundy tomorrow. Was it difficult to bring together producers from so many different areas, and so different from one another? The Grand Wine Tour is a very innovative project and sometimes it is not immediately understood, but the wineries that are part of our pool know and believe in our strategy. 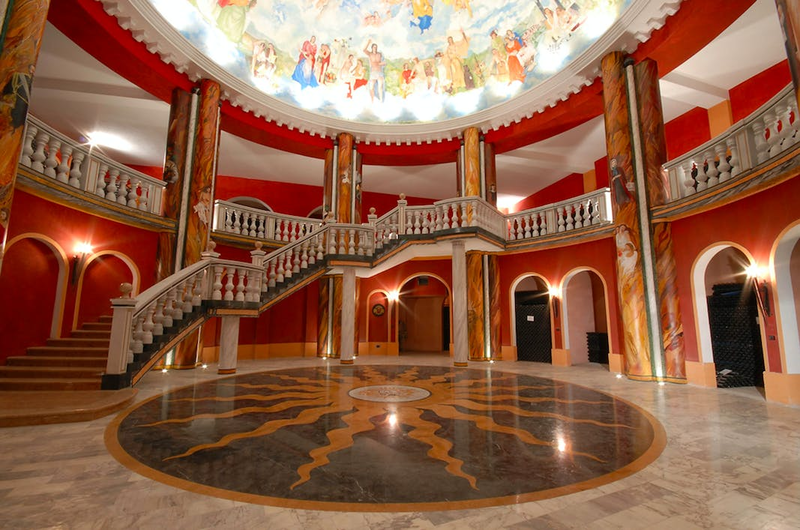 Why did you choose Musement as the project’s tourism partner? Because I think The Grand Wine Tour and Musement are a natural match. They’re both new and innovative, their communication is exclusively digital, but they’re also complementary, in the sense that Musement is a tour operator and a renowned booking platform, while we are not, and we have no ambition to become one. To discover The Grand Wine Tours go to the www.thegrandwinetour.com website, and click here to see all the tours and wineries offered by The Grand Wine Tour.